You can rest assured, knowing that your legal problem is being dealt with by experts who really understand the issues and have your best interests at heart. 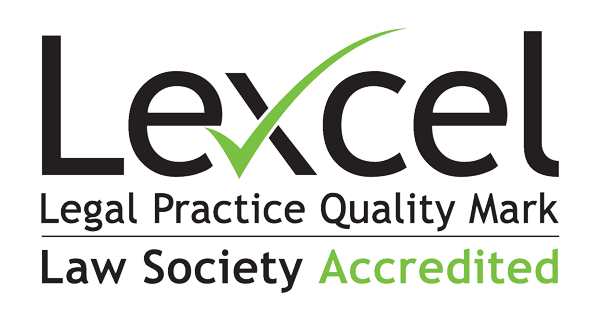 Lexcel is the Law Society’s Practice Management Standard. Only Lexcel accredited practices undergo rigorous independent assessment every year to ensure that they meet the required standard of excellence in areas such as client care, business management and risk management. Coodes Solicitors have had the Lexcel award since 2012. 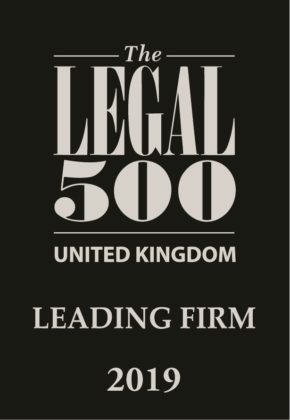 Several of our lawyers have also been recognised in both the Legal 500 and Chambers and Partners. Coodes Solicitors are proud to hold the nationally recognised Investors in People Quality mark. We are all totally committed to providing a quality service.